About Our Tree Services In Illinois - Learn More | J&S Tree Service, Inc.
About J&S Tree Service, Inc.
J & S Tree Service Inc. is bonded, licensed, and fully insured so you can feel confident when choosing us for all your tree needs! We offer a full range of commercial and residential tree services in the Chicagoland area including tree removal, tree trimming, storm clean up, and stump removal. Our goal is to go beyond our clients’ expectations and provide quality work and exceptional customer service. 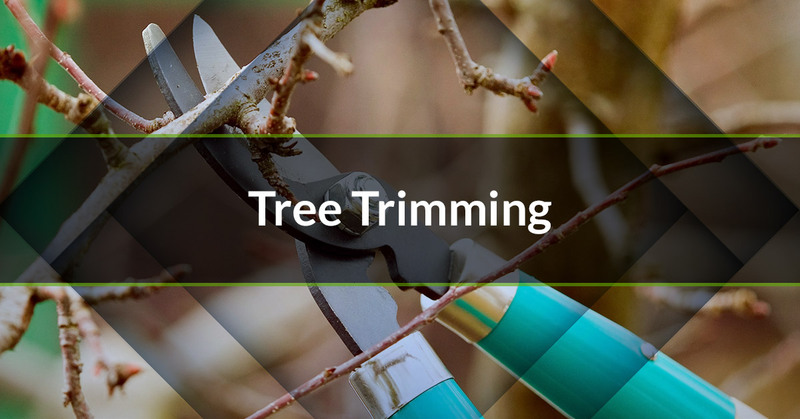 We take great pride in attention to detail with proper trimming and pruning techniques in accordance with approved safety standards. The amount of work that it takes to manage a yard full of trees, or even just a few trees, is pretty spectacular. As a team, we have worked to become experts and understand the different types of care that various trees need in order to thrive. To learn more about the different tree types in Illinois, check out our tree index. If you have trees that you don’t know much about or some that are long past due for the work that they need, we are the people to call. We can get an appointment scheduled where we go out and look over your trees and determine what types of services are going to be the most beneficial for your landscape. If you’re looking for a professional and reliable tree removal service in the Chicagoland area, contact the arborists at J & S Tree Service Inc. today. 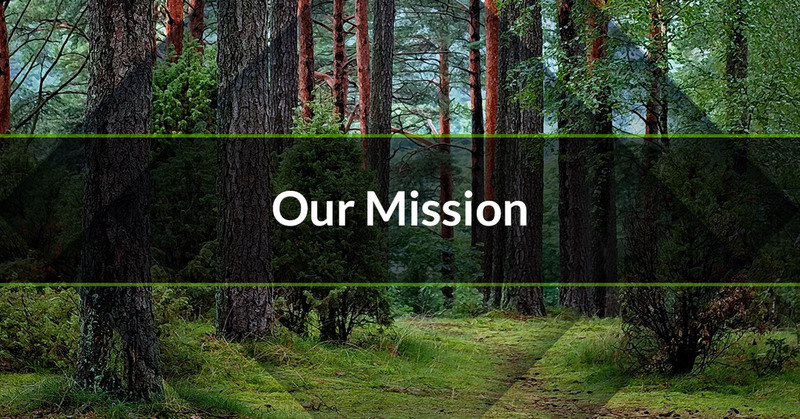 Our specialists understand the unique environmental challenges that come with living in the Midwest, and we would be happy to assist you in whatever tree removal or trimming service you need. If you’re interested in scheduling an appointment with our friendly staff, get in touch with us today! Is the tree a desirable species? If you’re interested in cutting down a tree on your property, ask yourself if the tree is of a desirable species. Chicago is home to more than 161 species of trees, with some being more desirable than others. Undesirable trees in Illinois may include the black locust tree, the Norway maple, and the mulberry tree. 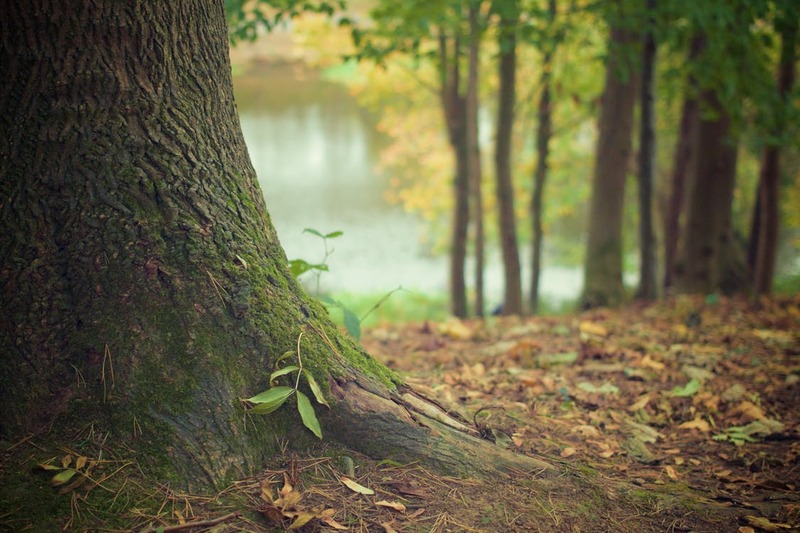 You may be wondering what makes a tree species “undesirable.” Trees that feature weak wood or species that are prone to frequent breakage can be troublesome for homeowners and business owners alike. Shallow roots can lead to damages in your landscape and pavement, and they can often be infested with diseases or insects. How healthy is the tree? Another great question to ask yourself before removing a certain tree is: how healthy is the tree? If 50 percent or more of the tree is damaged, there’s a good chance removal is the best option. While you may want to keep damaged and dying trees around, it’s important to note that these trees are prone to abnormal growth and appearance. This means they may not look as nice on your property. Is the tree hollow? If you knock on the truck of the tree in question, does it sound hollow? Many people wonder how a tree that is hollow on the inside can stand, but this is actually very normal. Internal decay is a very common phenomenon in trees, and many species such as live oaks, do a great job at departmentalizing this decay. This can lead to a structural integrity issue down the line, so you should have your tree checked out my a professional. Is the trunk damaged? If you start to notice vertical cracks or seams on your tree’s trunk, this could be another sign of internal decay. 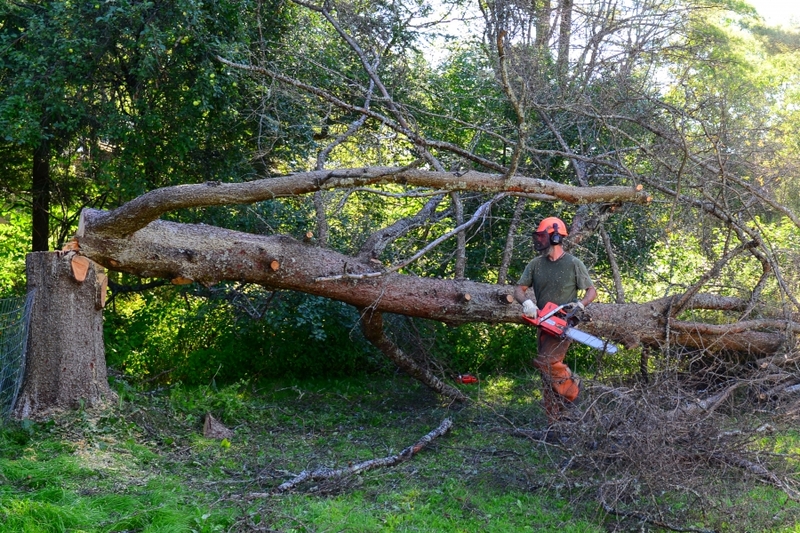 When a tree’s trunk is severely damaged, it can warrant the immediate removal of the tree. However, if the damaged area is less than 25 percent of the circumference of the tree trunk, the wound may gradually heal over time. The safety of your guests and family – Broken, damaged, or falling tree branches can lead to a plethora of injuries and property damages. These are the primary reasons for hiring a tree trimming service. The health of your trees – If your trees suffer from dead or diseased branches, it’s always best to cut them off in order to preserve the rest of the tree. Routine pruning is also a great way to encourage your trees to develop stronger core structures. The beauty of your landscape – Hiring a professional tree trimming company is a great way to help accentuate the physical appearance of your landscape. It can also help improve flower and fruit production. Your tree is growing so rapidly that it is obstructing the visibility for pedestrians or vehicles nearby. A storm comes through your town and causes tree limbs to fall onto power lines. Should this happen, contact your local utility company to handle the job, and stay away from the accident site. A tree is growing a little too close to your structure and may cause damage to your property unless it is trimmed. Cracks in the sidewalk – A major reason why many Chicago homeowners choose to have tree stumps removed is the sheer fact that the roots of the tree can damage the sidewalks and even the foundation of your home. Even if you cut the tree down, its roots will continue to increase in diameter over time. This expansion can lead to unwanted cracks in your sidewalks, driveway, and pavement. Tripping and falling hazards – As you may have guessed, tree stumps can lead to serious tripping and falling hazards on your property. If you invite a friend over and they trip and fall on your property, the liability falls into your hands. 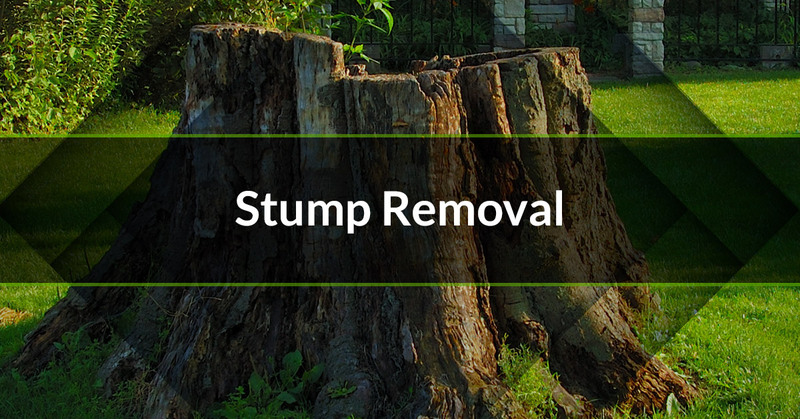 Tree stumps attract insects – Unless you want creepy crawling insects living on your landscape, it’s best to get rid of that tree stump. When you leave a stump on your lawn, what’s left of the decaying tree will take a long time to rot away. While it slowly decays, the tree stump can attract pests like beetles and termites that you may not want in your yard. 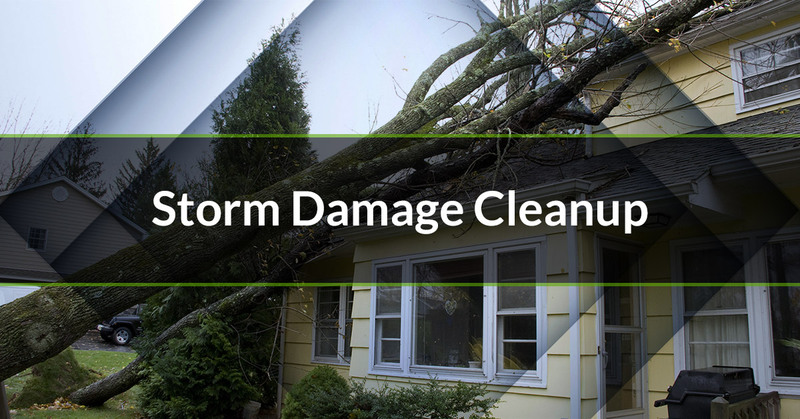 Chicago is no stranger to harsh weather conditions, and storm damage can come in many different forms. Whether your property has been struck by a tornado, hail, strong winds, or lightning, there’s a good chance your landscape will need some love after enduring the unpredictable weather of The Windy City. If the trees on your property have been affected by a recent storm, contact the arborists at J & S Tree Service right away. We’ll schedule a convenient time to come to your home to assess your landscape before offering the best tree trimming or removal service for you. For safety reasons, our damage assessments normally don’t begin until daylight or when an official all-clear signal has been issued. If you need assistance cleaning up the mess in your yard after a storm, reach out to our professional staff today. We also offer 24-hour emergency services for tree cutting and stump removal, and we’re dedicated to providing you unparalleled customer satisfaction. 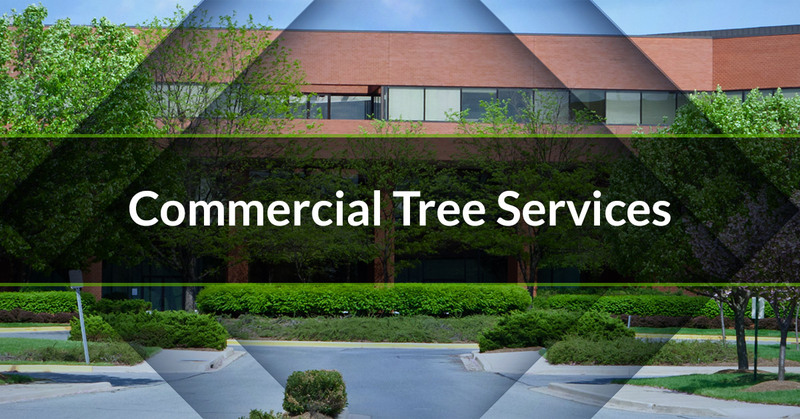 If you own a small or large business in the Chicagoland area and you’re looking for a commercial tree service to help maintain your landscape, the experts at J & S Tree Service can help. 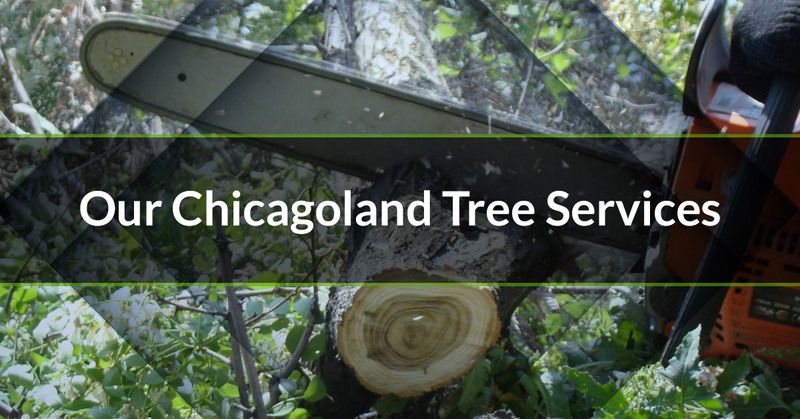 Our arborists understand what it takes to cultivate healthy trees, and we understand the various challenges that the Chicago climate has to offer. All of our tree specialists are trained in the latest and safest tree trimming, stump removal, and storm cleanup services, and we can help you identify any signs of disease and infestation on your property. Businesses and commercial property owners are always on the lookout for new ways to attract more customers. When you hire a commercial tree service for routine maintenance, you can rest assured that the trees on your property will be well maintained and healthy. It will also ensure the safety of your employees and any other guests on your property as well. By hiring a quality tree service to regularly care for your trees, you can reduce your future landscape expenses by ensuring your trees are in optimal health. Additionally, many business owners find that investing in a commercial tree service can protect their property values while also increasing the aesthetic of their outdoor space. When you invest in ongoing commercial landscape, it will not give you more time in the day to focus on your business, it will provide you with peace of mind as well. 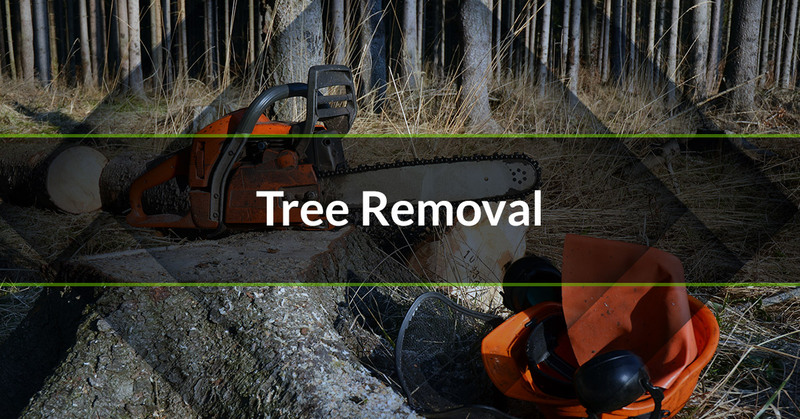 Contact Our Tree Removal Experts Today!